Brett is an experienced trial attorney who has litigated both bench and jury trials in federal district court involving utility patents; design patents; trademarks; copyrights; and other IP issues. Brett also has litigated at the International Trade Commission and has successfully appeared before the United States Patent and Trademark Office and Appeals Boards and before the Federal Circuit. In addition to litigation, Brett also prepares and prosecutes patents, trademarks and copyrights; drafts and negotiates licensing and other transactional agreements; and conducts due diligence for companies acquiring other companies or IP. Prior to joining HRFM, Brett worked with the IP law firm Morgan & Finnegan, LLP in New York City. 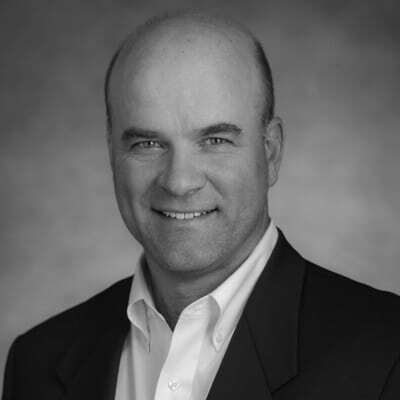 Brett is very active in the community, having served on boards of directors for several non-profit organizations. Currently, he serves as the secretary of the Rensselaer Newman Foundation and is a board member for Pedal4Peanuts of Charleston, SC, a non-profit whose mission is to provide deserving families the resources necessary to gift a child their first bike. Brett enjoys spending time with, and coaching various sports for, his three children. Having grown up in Orchard Park, NY, Brett is a devoted Buffalo Bills fan.